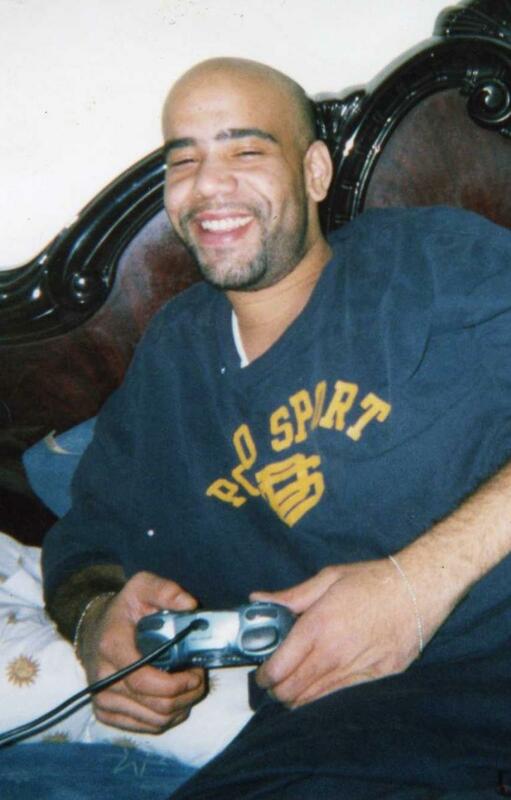 Anton Delano Lavender, 42, of Coatesville, passed away at his home on Wednesday, August 22, 2018. Born in Lancaster, he was the son of Anthony Andrews of Reading and the late Jacqueline Darlene Lavender. An area resident all his life, he was by trade, a barber. He is survived, in addition to his father, by his aunt Cynthia Lavender of Lancaster, who raised him, his twin brother Andre Lavender and wife Tamika of Reading, nieces, nephews, cousins and his companion Joan Murray. Also surviving are sister Antoinette and mother Victoria of Reading, step mother Debra of Reading, Daughter's Alaja of Coatesville, Yamane of Reading. Aunt Denise Miller, Tanya, husband Robert Jenkin of Chicago Illinois, Aunt Jean Walker 3 children Jamel, Tyrick, Vanesse of Phila, Nephew DeAndre, Neices Eliana, Jacqueline,Andrea,Siani, Extended Family Charles Dixon, Shawna Dixon, Derrick Dixon, Shakira Dixon, JaQui Archey and a Host of other Family and Friends, Aunts, Uncles, Cousins. Love you Godson to the Heavens and back. Be still,the Lord called you to the mansion.